There’s a chill in the air…well, more like a cool breeze here in Florida…but ‘tis the season for everything comforting and warm. 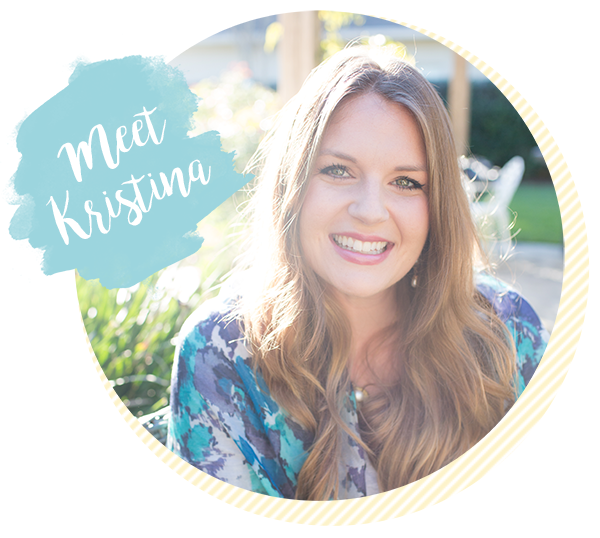 It’s that curl up on the sofa, big pants and comfy sweater weather… well a Florida girl can dream, right? 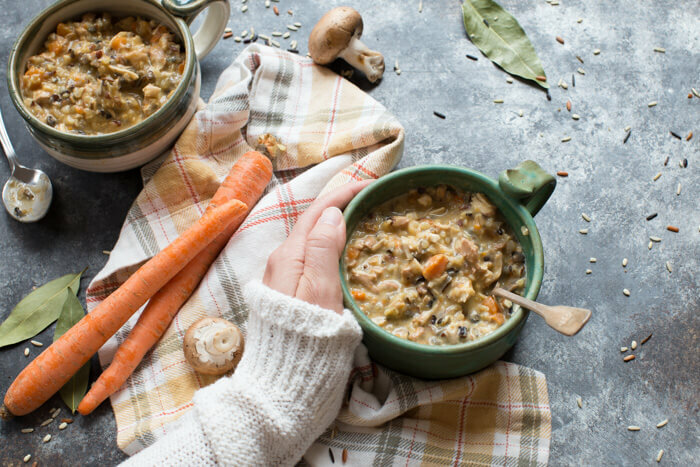 And this creamy dreamy Turkey Wild Rice Soup has all the Fall feels. 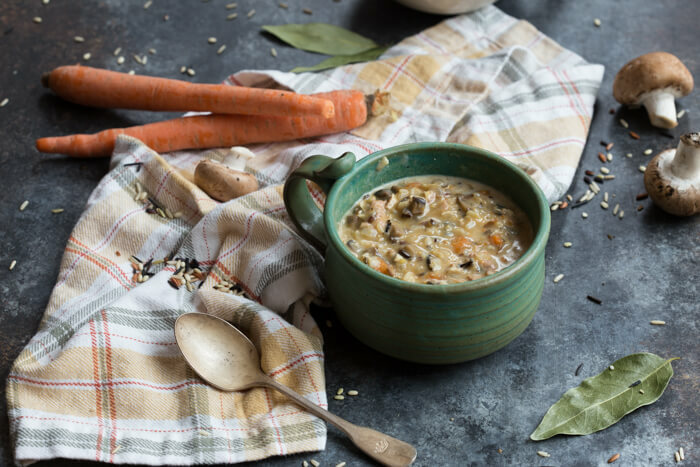 Turkey Wild Rice Soup is sure to hit every feel-good bone in your body! The flavors are rich and earthy, and the rice just gives it that full-bodied, hearty texture that is sure to fill your tummy up with comfort and warmth. Not to mention the tender, shredded, turkey that will remind you of that beautiful roasted turkey that is straight out of the oven on Thanksgiving…but without all of the time and mess! 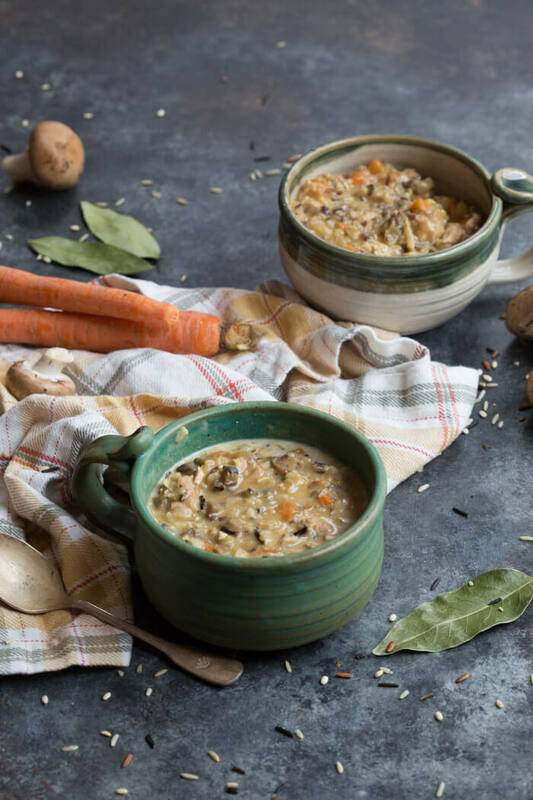 Turkey Wild Rice Soup is a one-pot wonder, with very little prep and clean up! 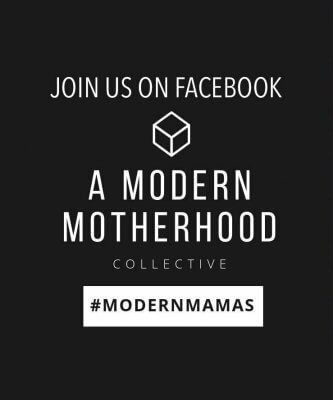 It is as easy as 1-2-3! Chop up those veggies, cook the turkey and rice in the pot with the broth, cover, and BOOM. 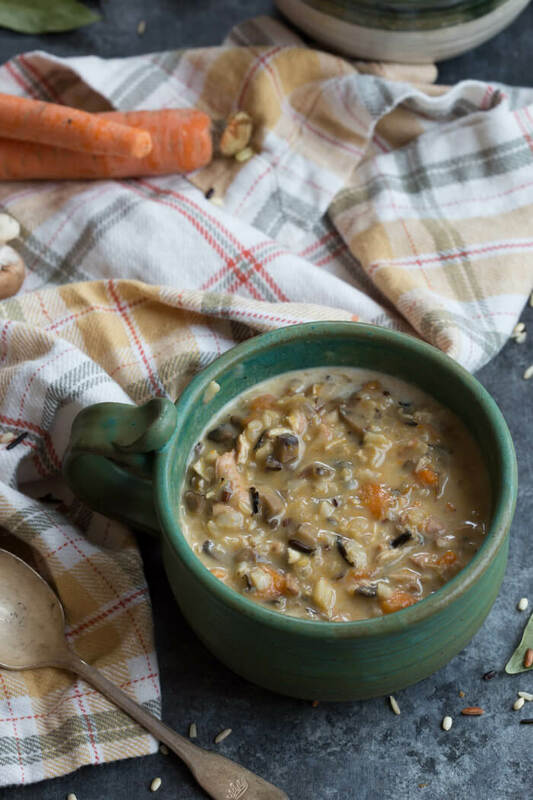 This homemade Turkey Wild Rice Soup soup is sure to please the whole family, and it can be made gluten free. Speaking of nutritional benefits…turkey is a great lean protein source, rich in B vitamins and choline. I used turkey breast cutlets in this soup recipe because they are easy to find, absorb so much flavor, and shred well into the soup. I may be biased, but I must say that this recipe is the bomb dot com and shows off the incredible flavors and textures that turkey has to offer. 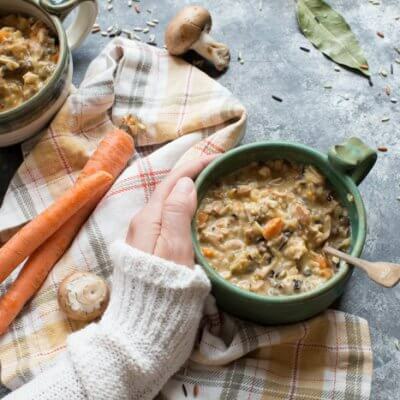 Grab a bowl and dig into this rich, flavorful hearty Turkey Wild Rice Soup! Over medium heat, melt butter in a large pot/saucepan. Add garlic and onion and cook until aromatic and translucent. Add carrots and mushrooms and cook until tender, stirring occasionally. Stir in the bay leaves, broth, and uncooked rice. Cover and bring to a boil, then reduce heat to a simmer. Season turkey with pepper and salt, and add to the soup. Replace cover and let simmer for one hour, or until turkey and rice are cooked through. Remove from heat and pick out bay leaves. Once safe to handle, remove turkey, shred, and stir back into soup. Add half and half and water. Stir well, and bring to a simmer. 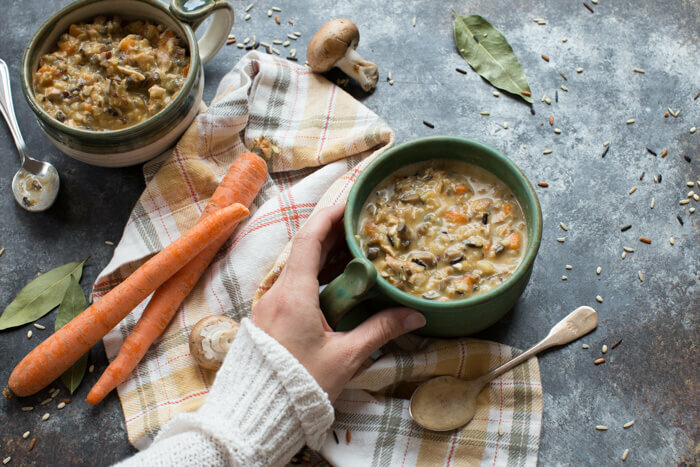 I’ve been wanting to make a version of wild rice soup for ages, and the addition of turkey makes it so fulfilling! This sounds SO delicious! Perfect for this cold front that just came. Definitely will have to try the recipe! This soup looks like major comfort food. I get tired of chicken noodle so this will do the trick! Looks so cozy! Can I ask where your background is from? Did you make it order it. I need to get some new ones but I’m pretty lazy for making them…even though I have some wood ready to go. But I was just going to purchase a few from Woodville..just wondering about yours, it looks great! My mom makes an amazing chicken and wild rice soup in the winter and this totally reminds me of that! 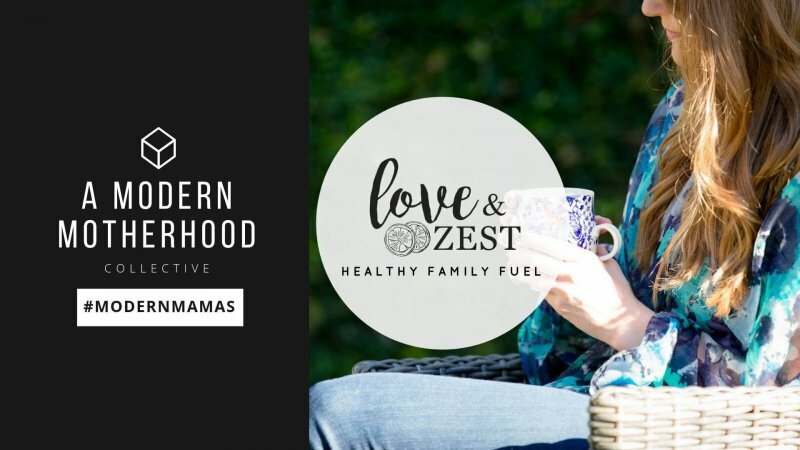 Hearty and healthy!! Can’t wait to try it. I can’t wait until it gets cooler in LA. Will definitely be making this. 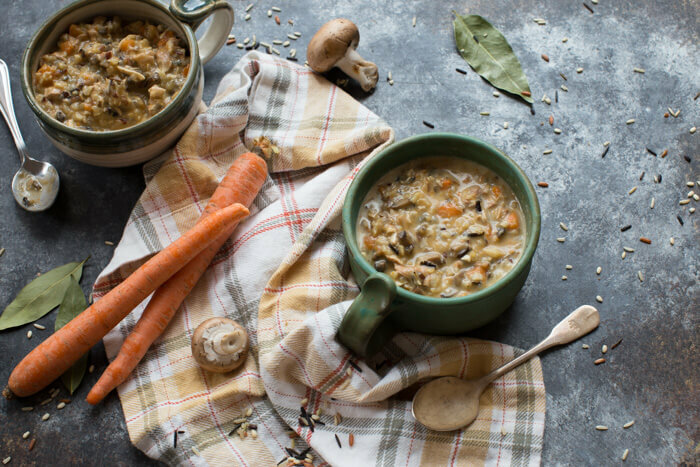 Love that this soup comes together in one pot – that’s my jam! It sounds so savory and warming.